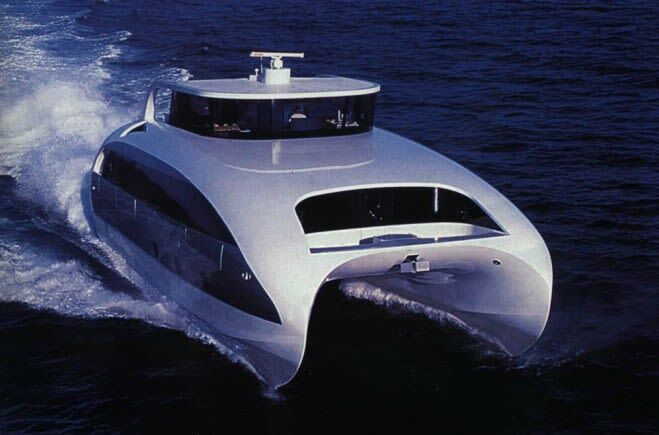 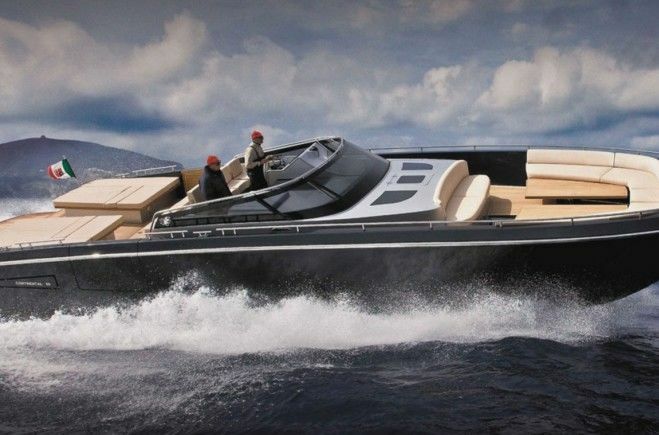 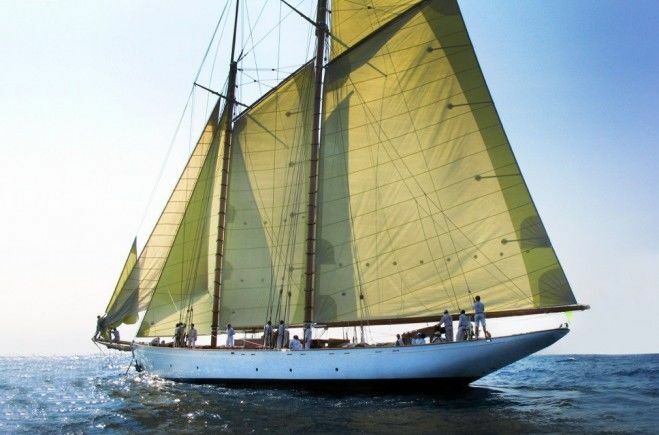 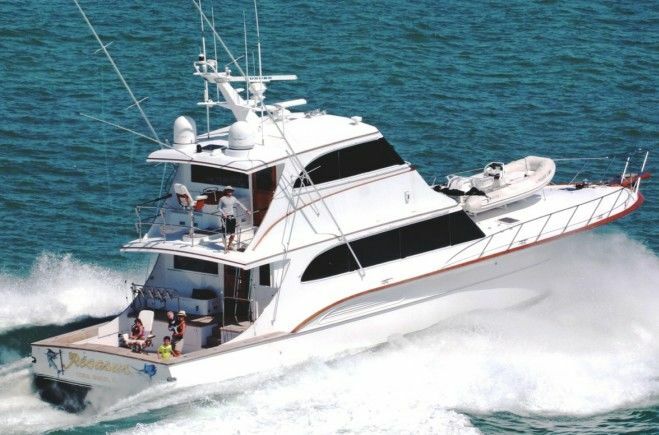 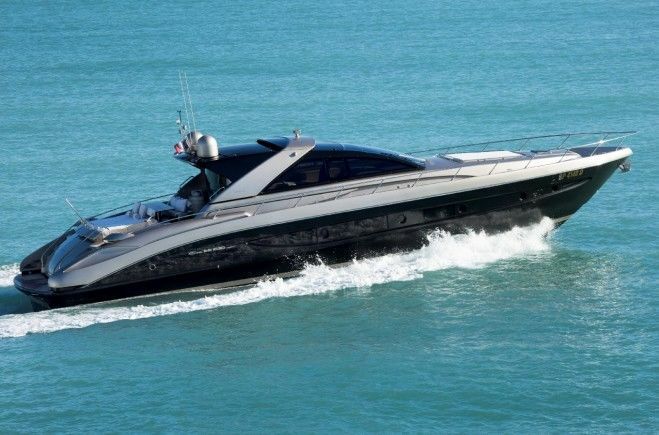 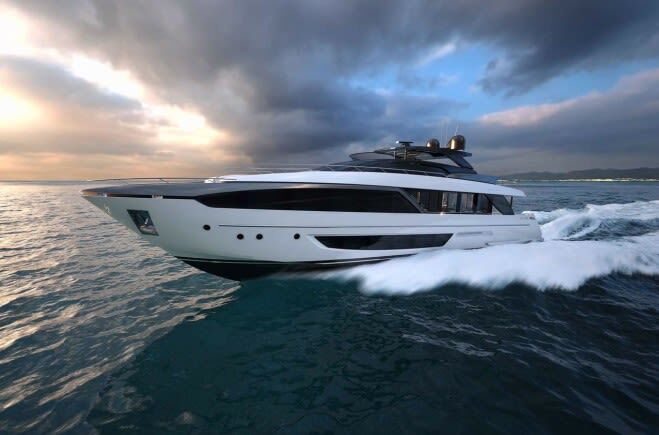 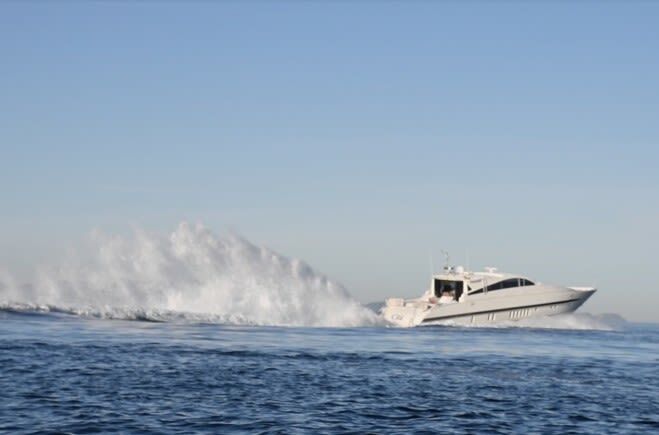 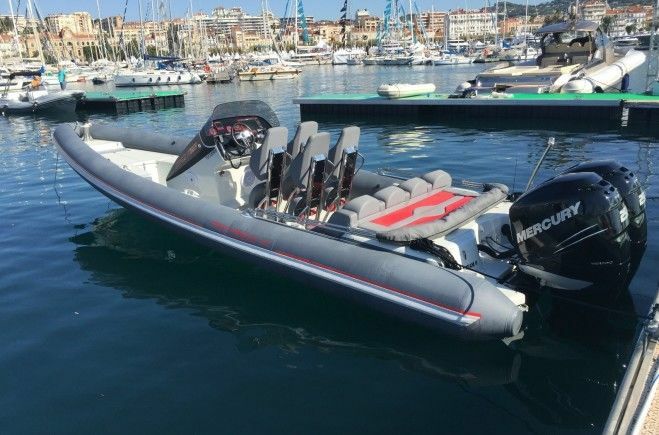 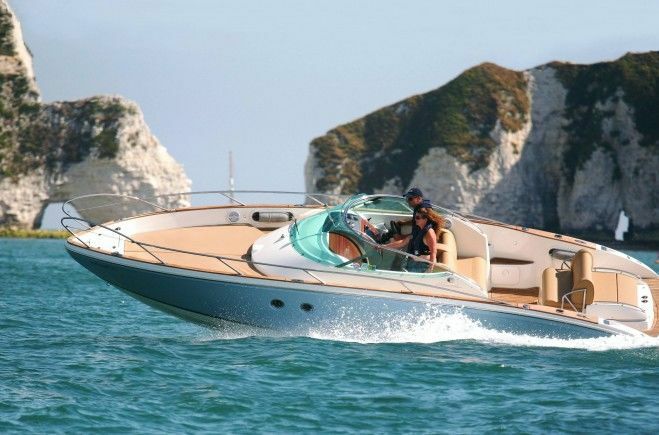 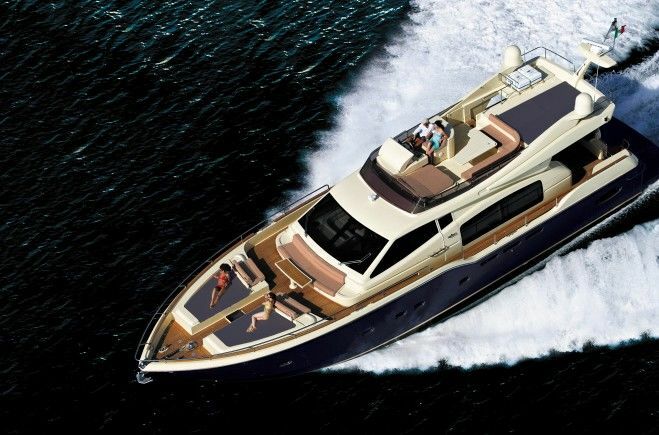 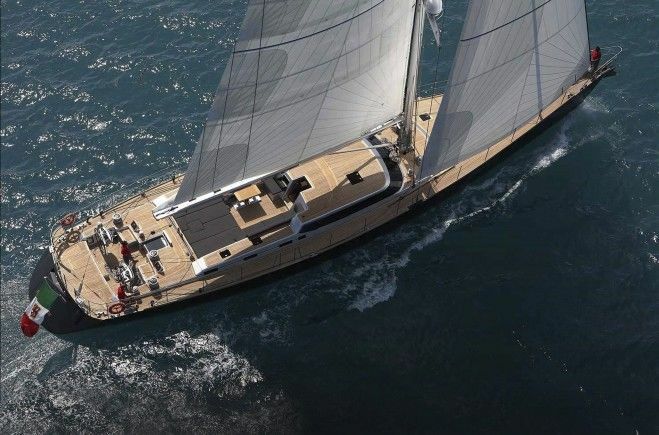 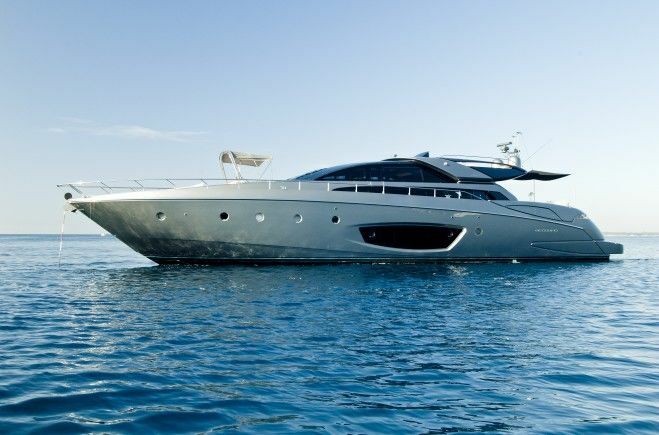 Our highly skilled yacht brokers combine passion with expert knowledge. 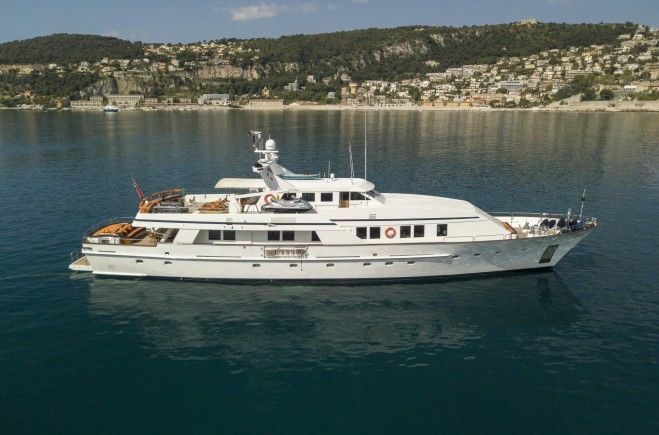 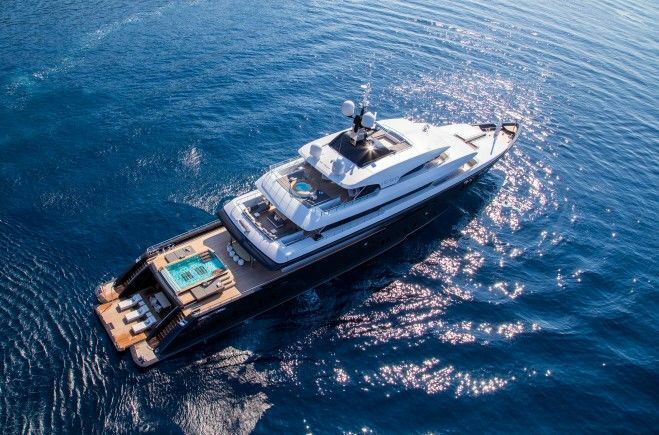 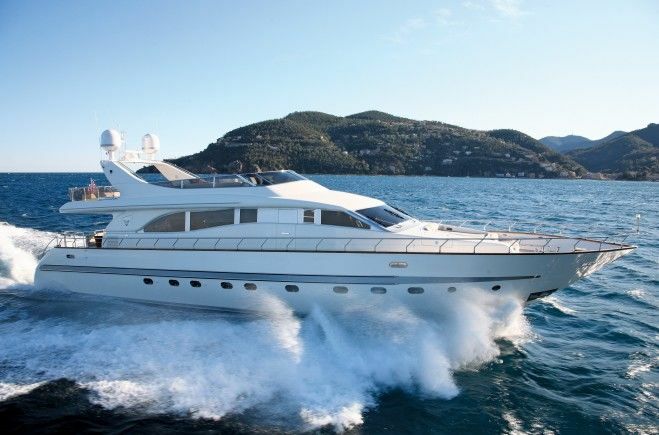 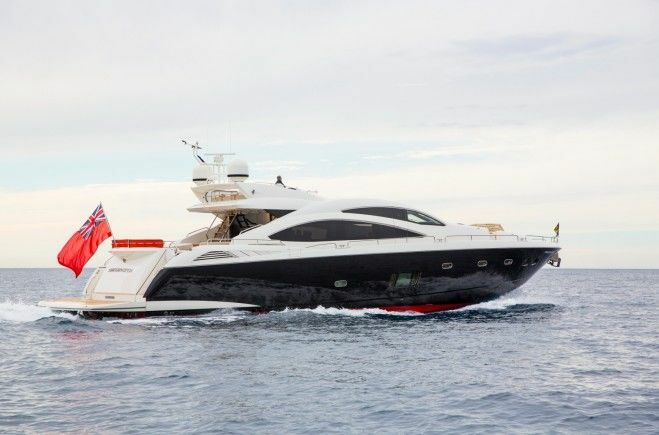 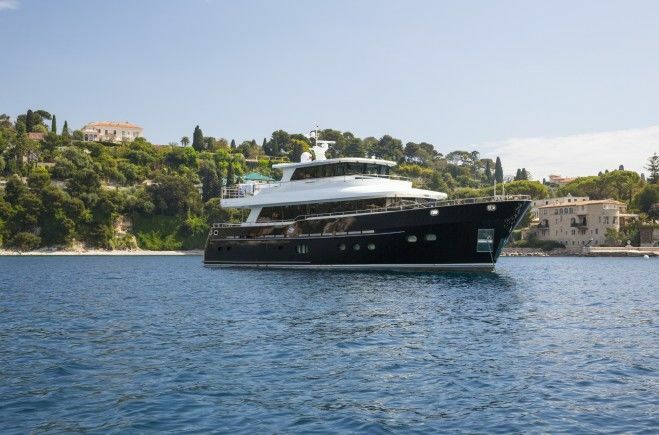 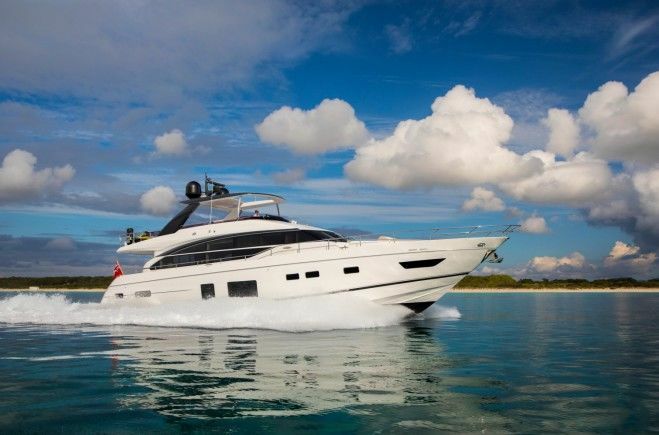 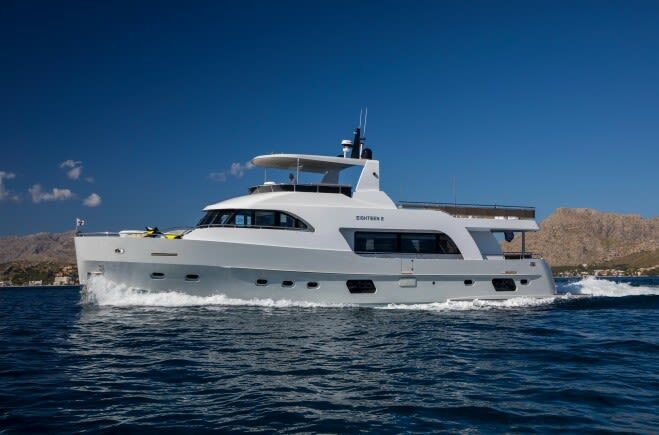 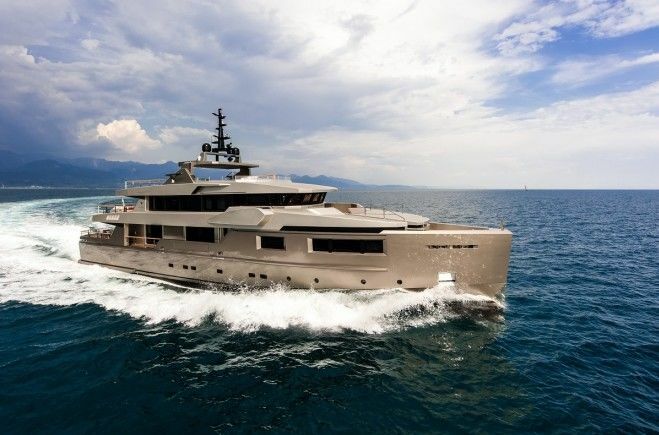 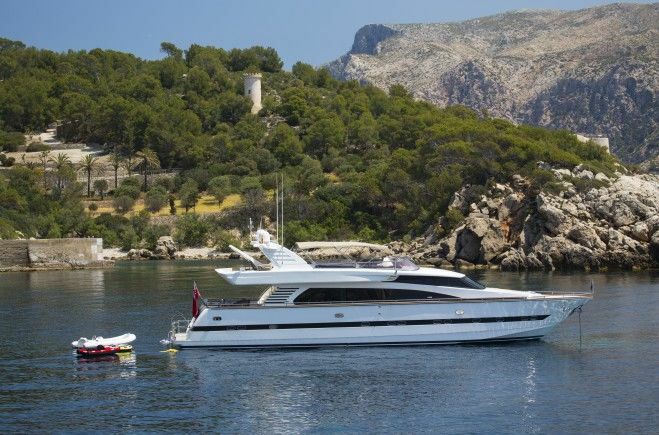 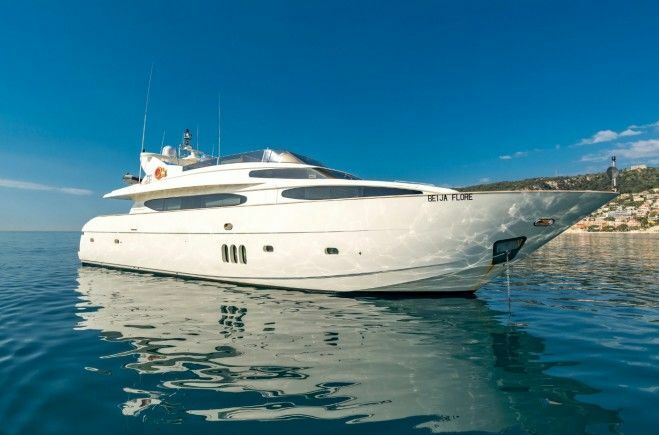 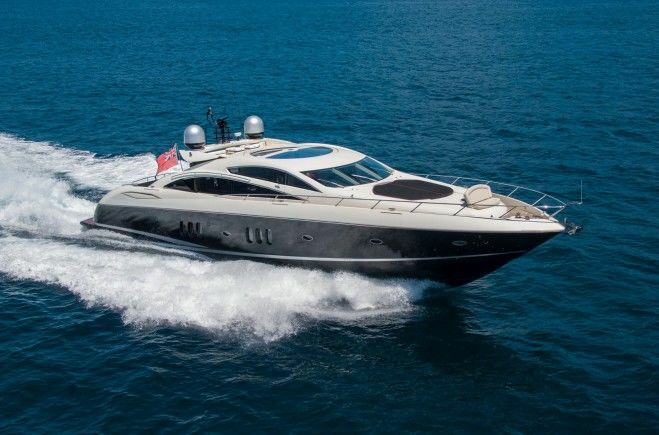 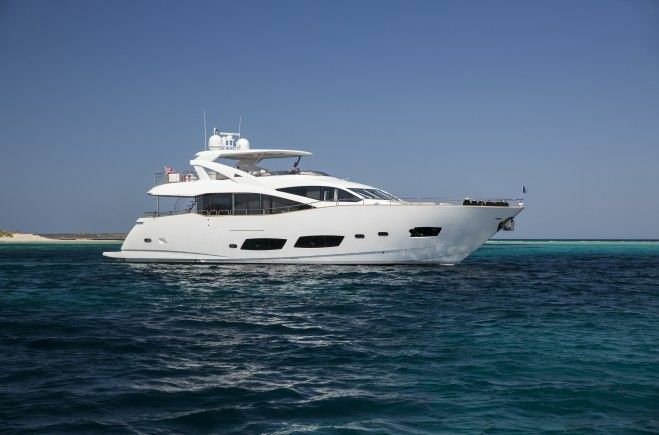 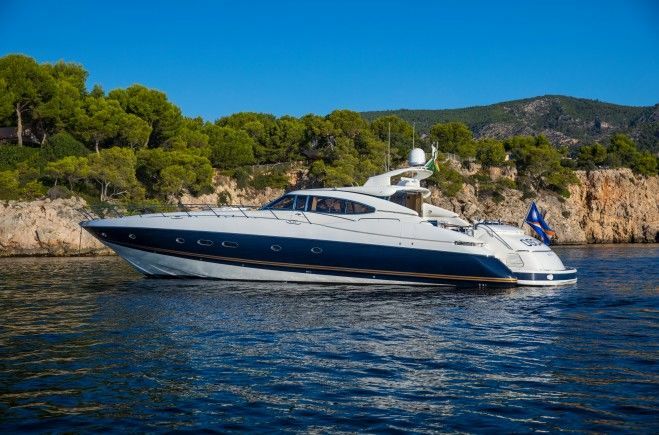 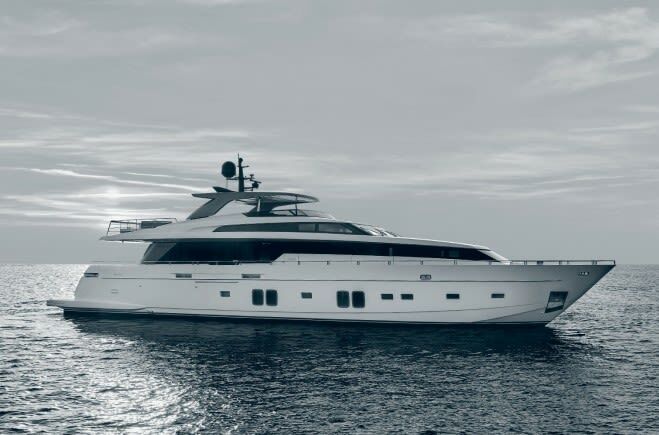 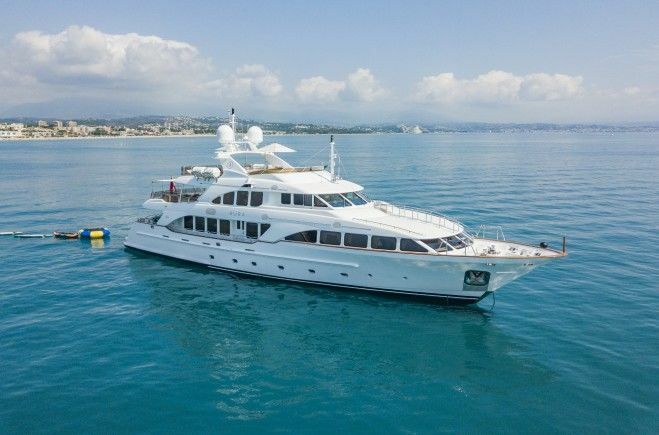 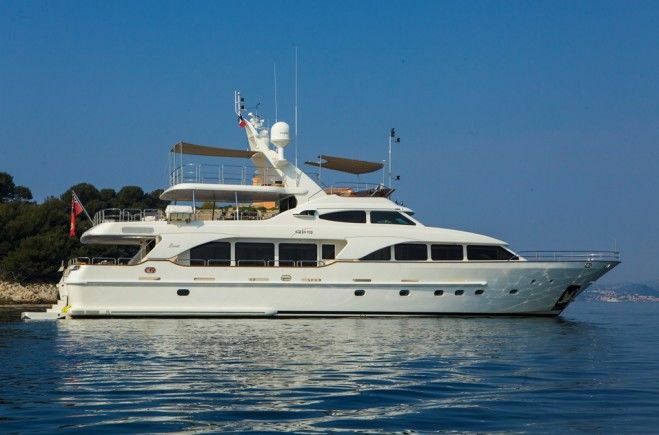 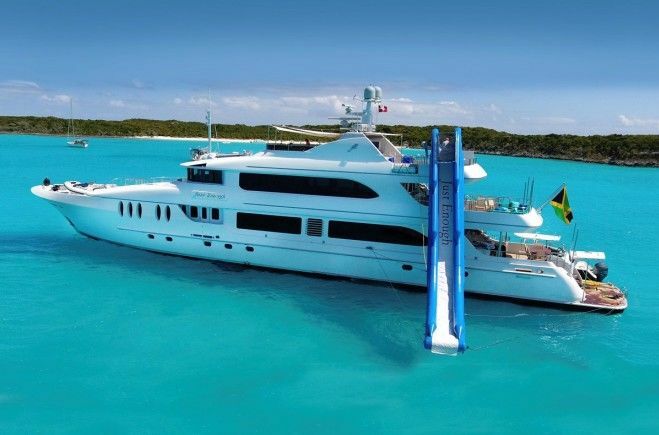 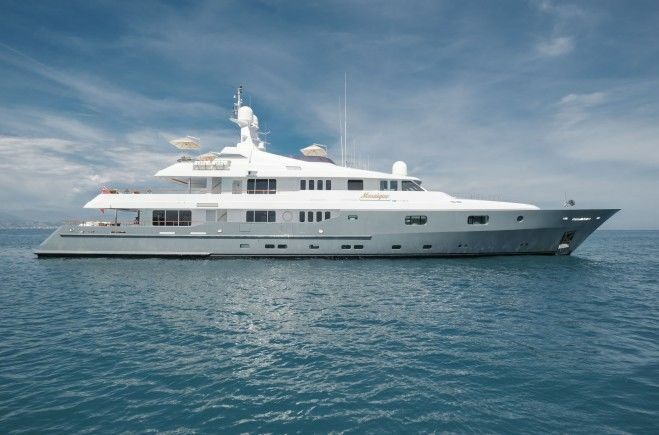 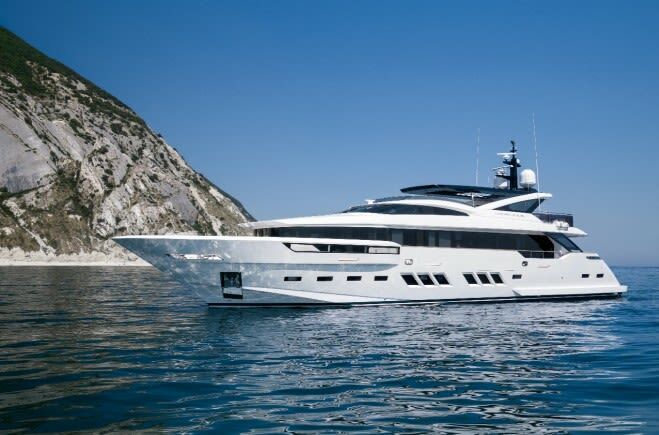 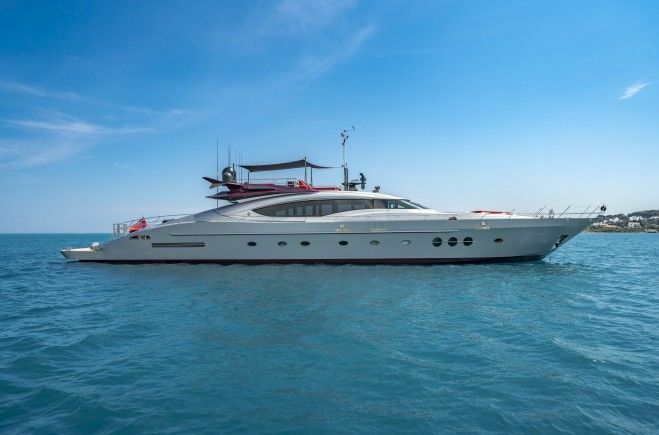 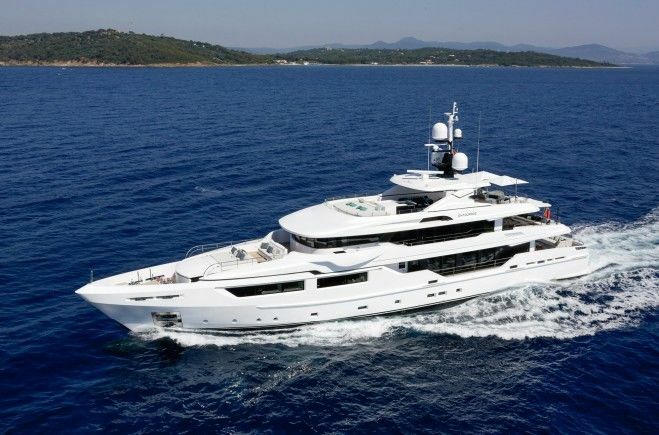 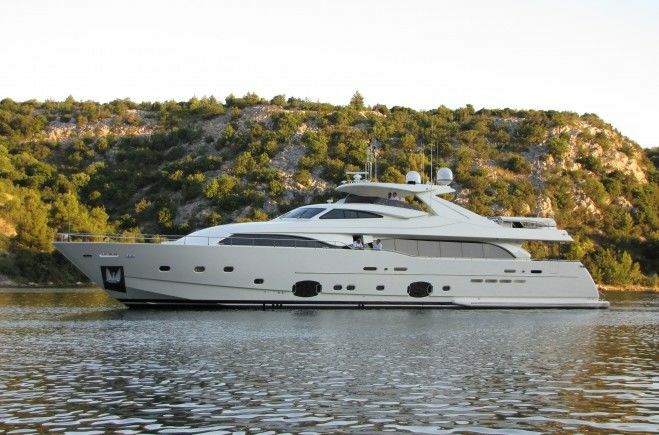 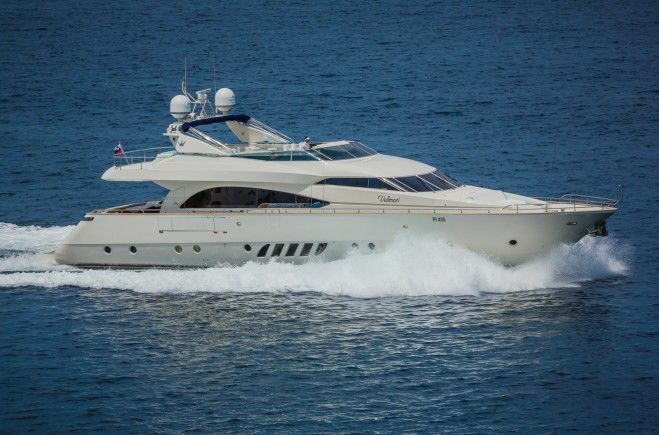 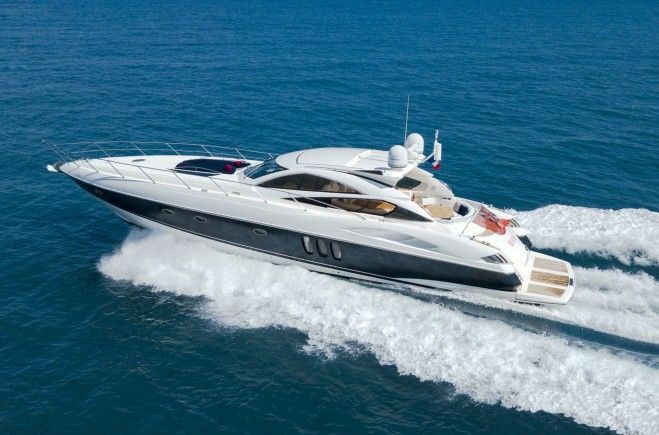 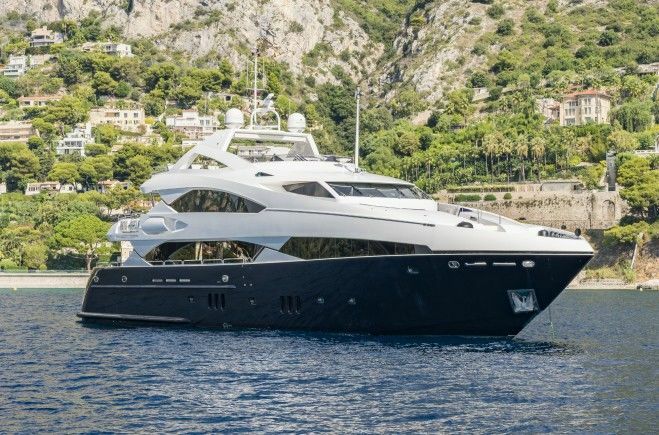 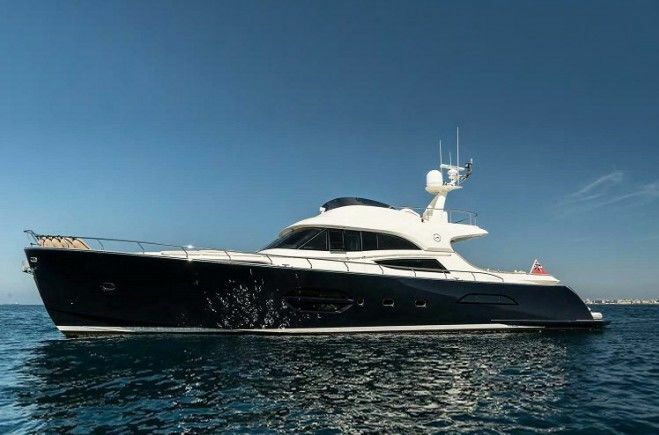 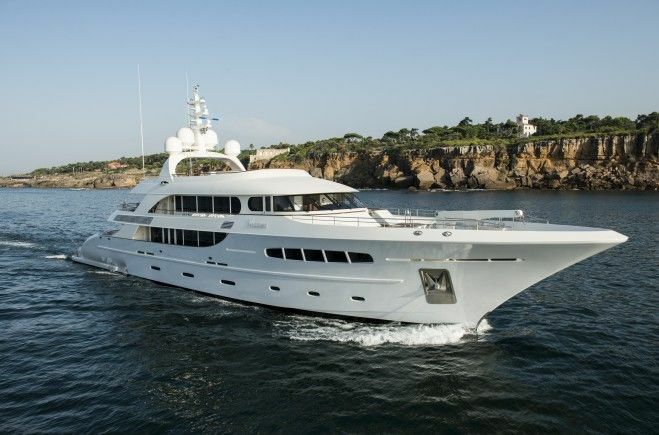 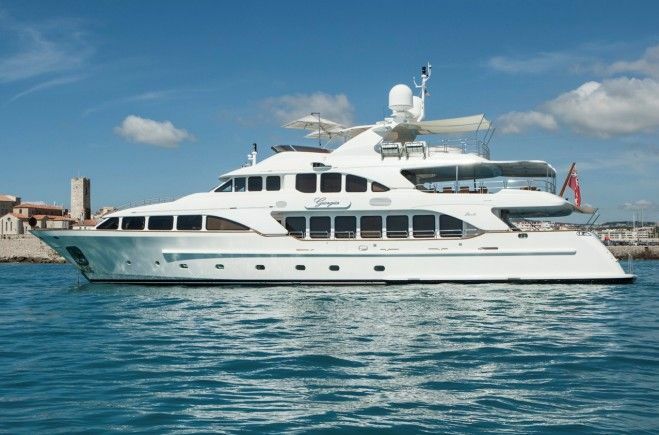 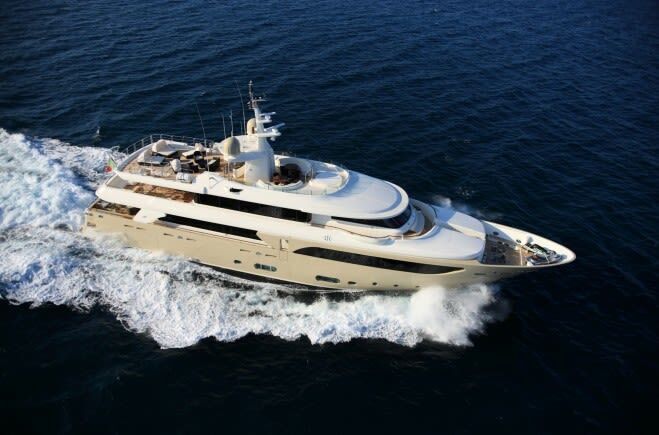 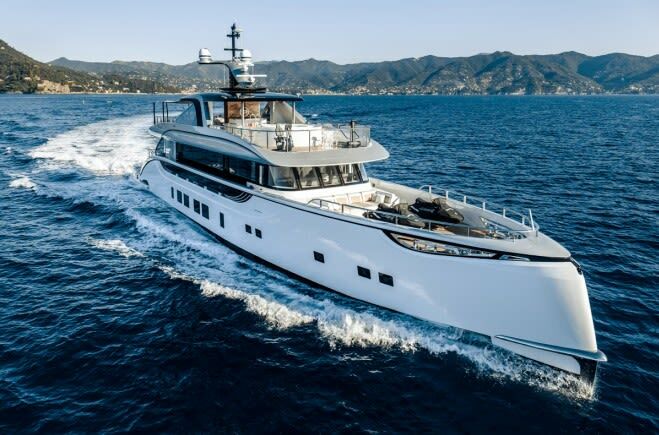 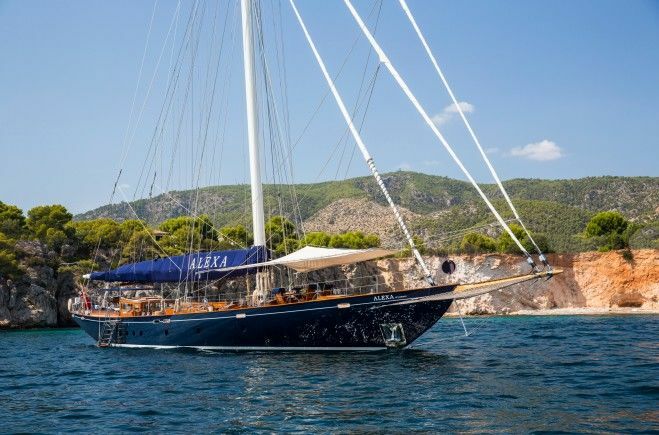 The Bluewater yacht sales division has managed for charter and been responsible for the sale of some of the world's most beautiful yachts, built by the best shipyards, such as Benetti, Lurssen, Feadship, Mangusta, Palmer Johnson, Trinity and Amels yachts. 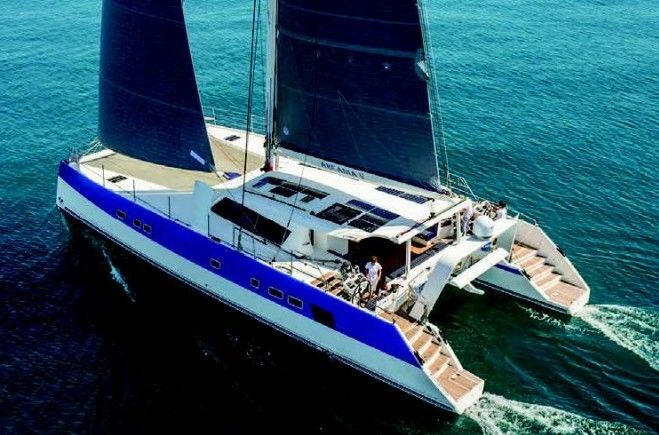 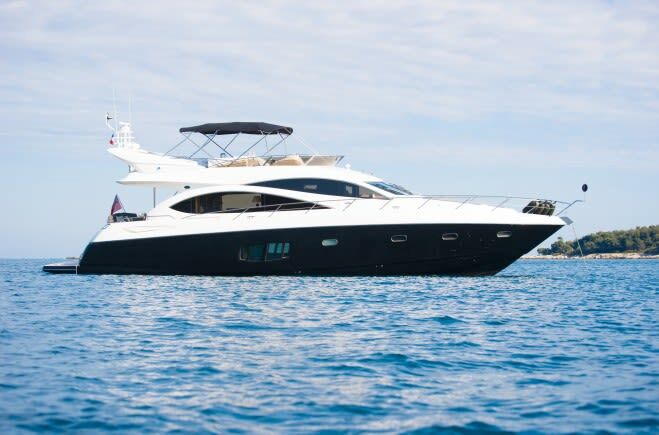 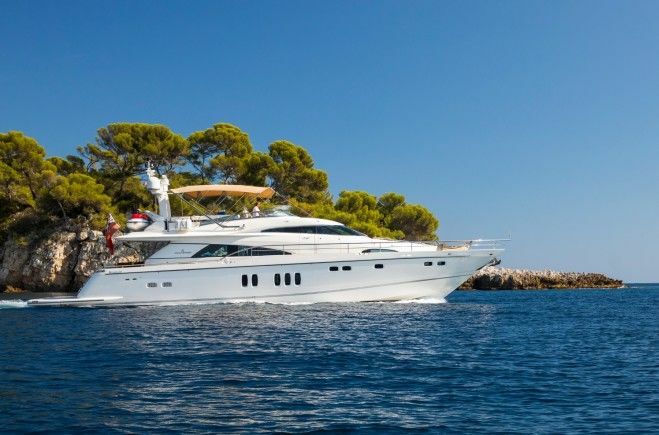 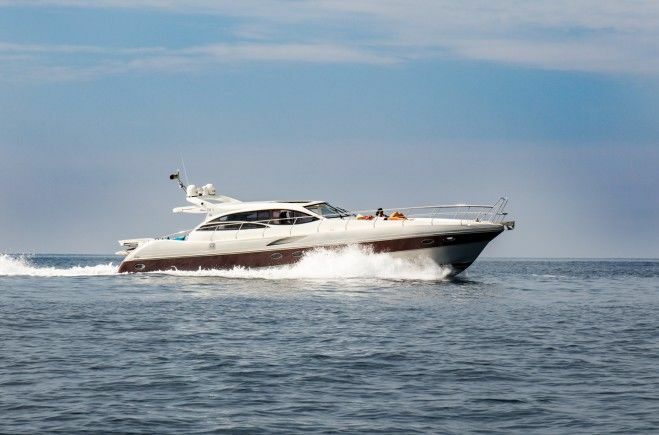 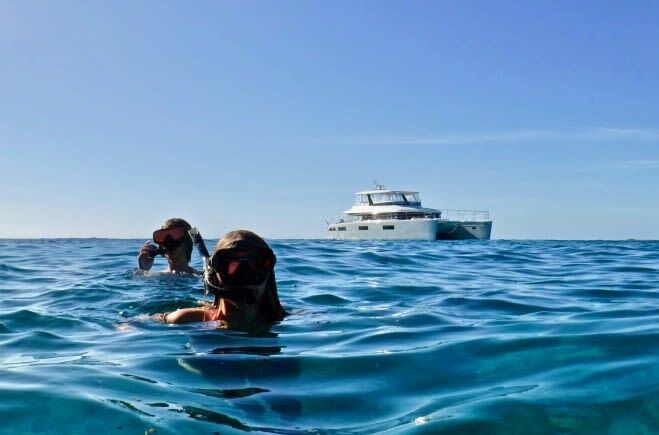 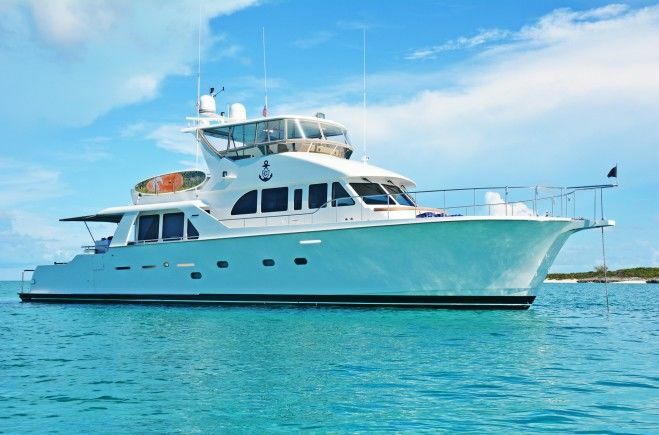 We will take you through the stages of finding and purchasing your luxury yacht, placing quality yacht crew and making the most of your yacht charter.